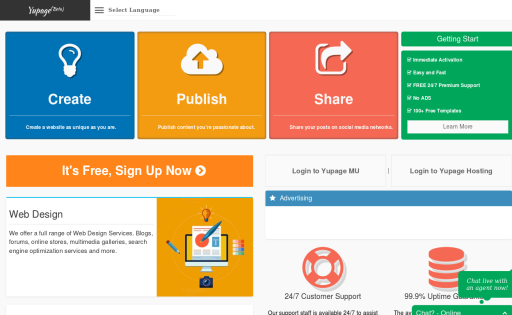 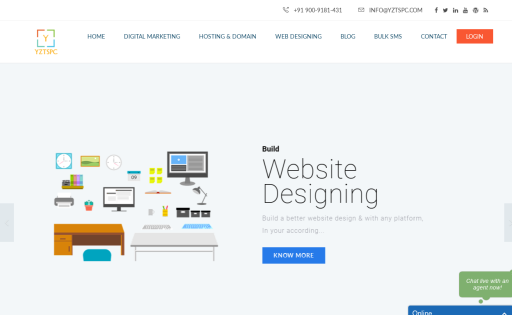 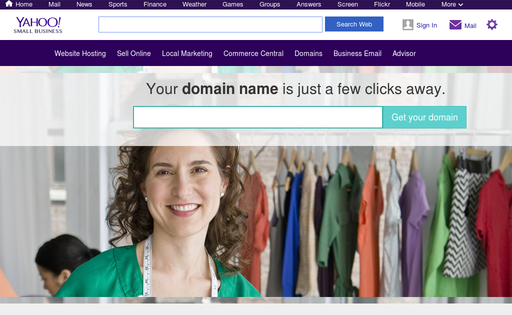 Domain name registration, web hosting and marketing tools. 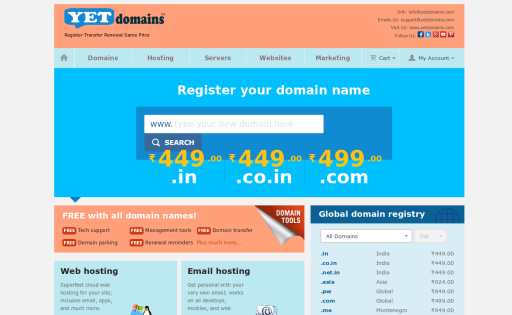 yetdomains a leading domain name registration service for Indian clients. 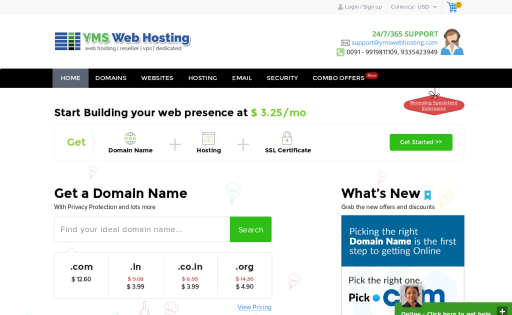 We offer domains renewals in cheap price. 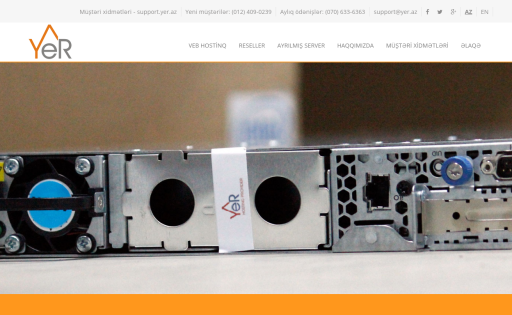 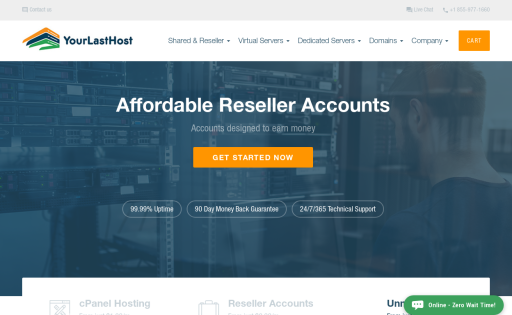 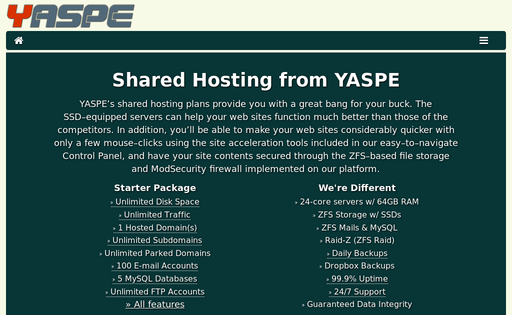 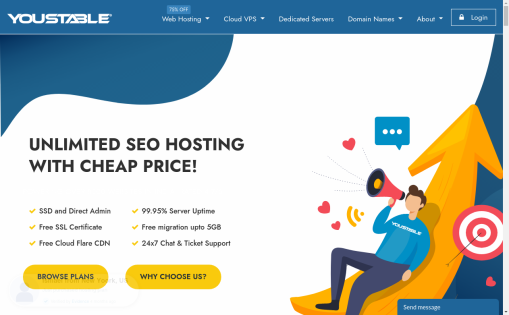 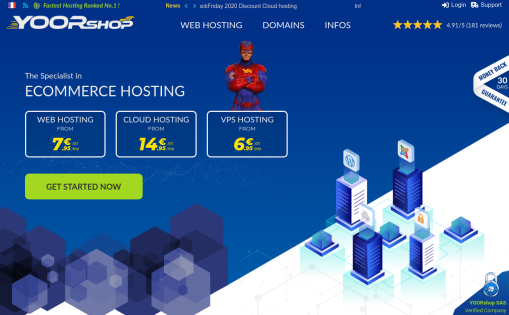 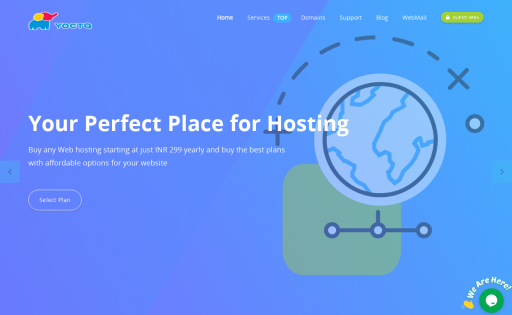 We also offer shared and dedicated hosting.